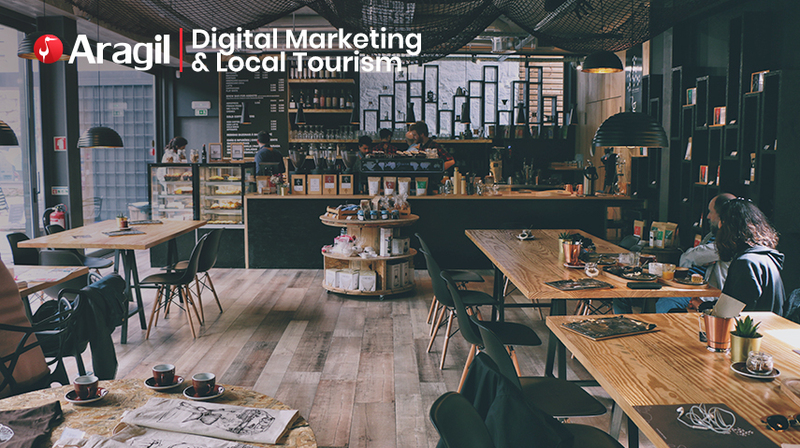 How can Digital Marketing affect Local Tourism? 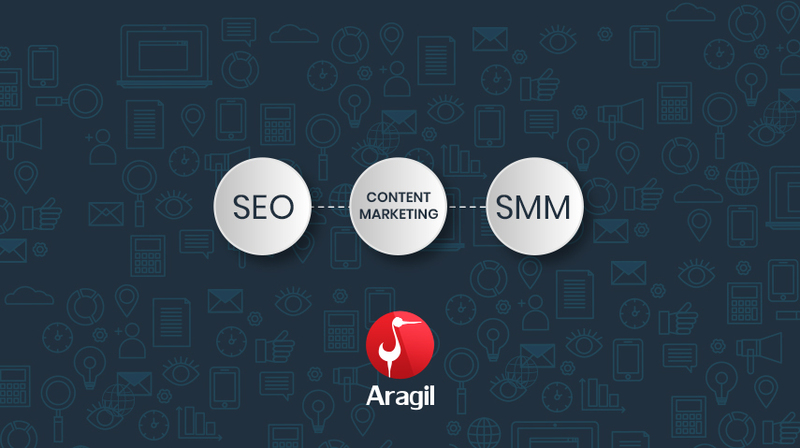 Content Marketing – SEO – SMM: Independent Strategies or team work? 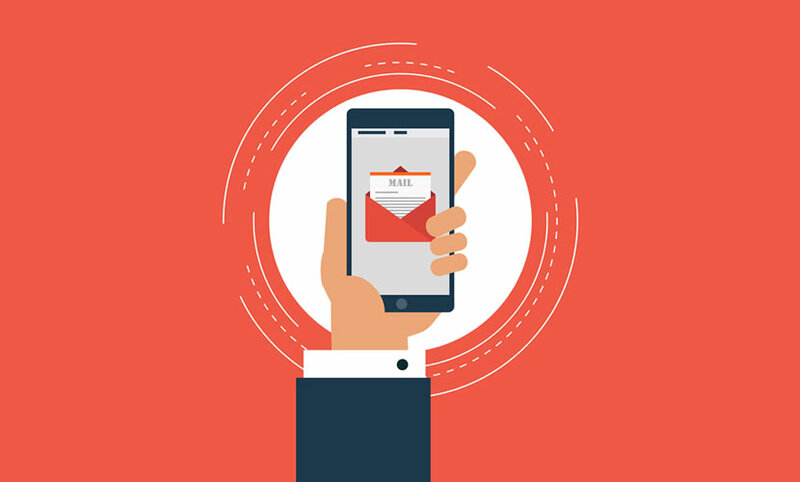 A successful Digital Marketing campaign is the Integration and the meeting point of these three great strategies, as shown in this infographic. 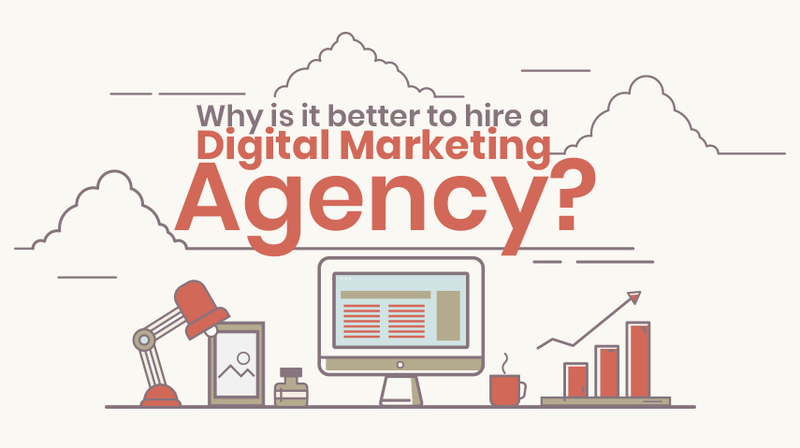 Why is it better to hire a Digital Marketing Agency? 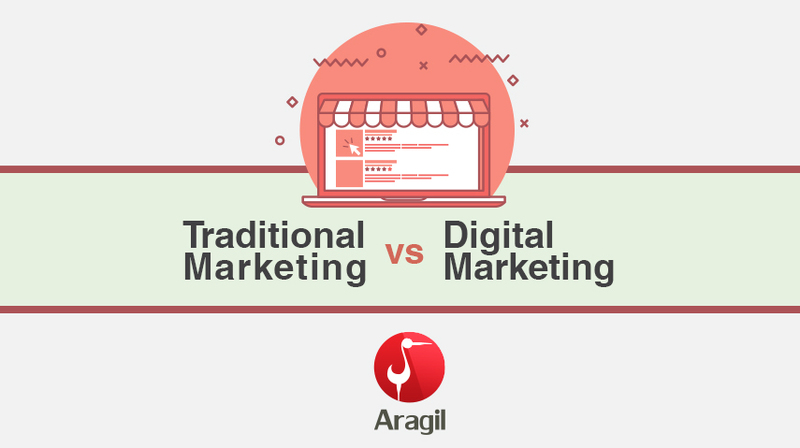 The infographic explains what we mean in detail, and supports our argument that hiring a digital marketing agency is your best go-to option! Every business needs to be able to make themselves known to their "Target Audience". 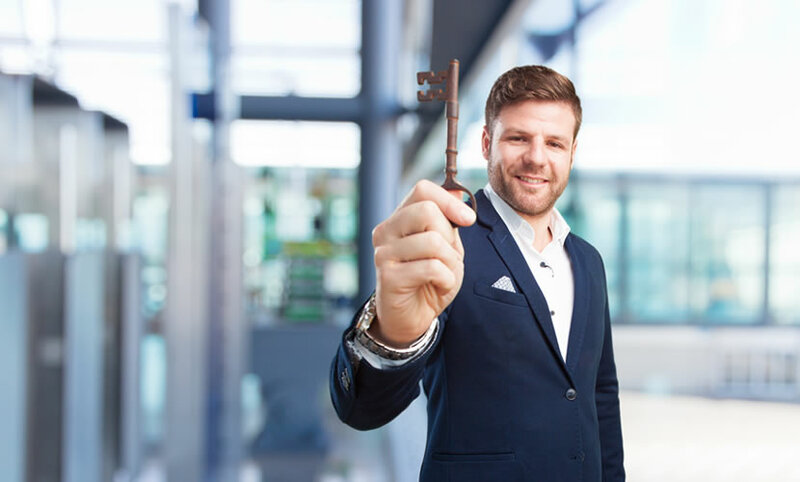 You want someone to Influence others buying your products and services.